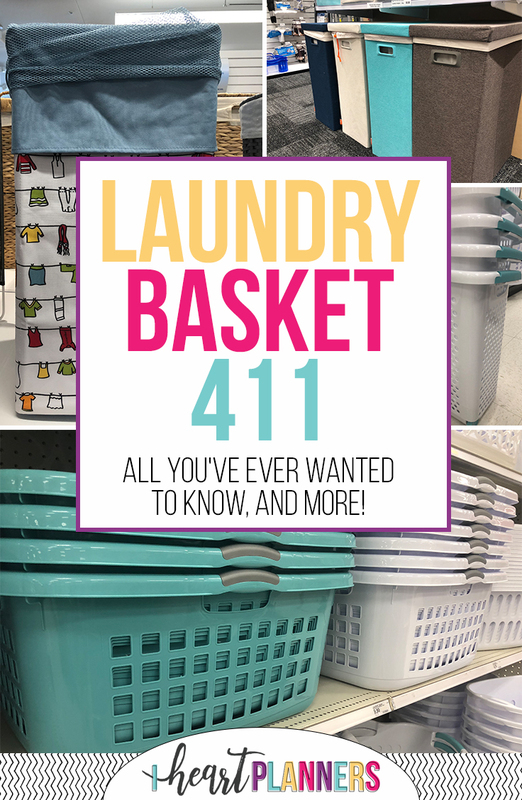 Laundry Basket 411: All you’ve ever wanted to know, and more! Laundry. It’s a dreaded household task, but one we are all stuck with. 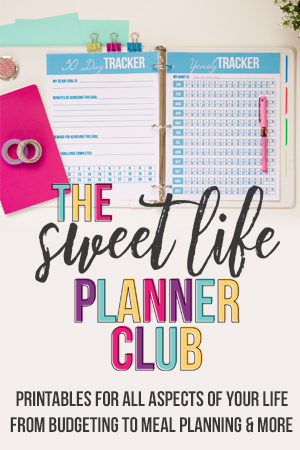 Whether you’re knee deep in onesies, scrubbing grass-stains out of soccer shorts every night, or happily doing (only) 1-2 loads a week (we are jealous! ), you might as well have the best gear to get the job done. We went on a mission to find the best tools for the task. 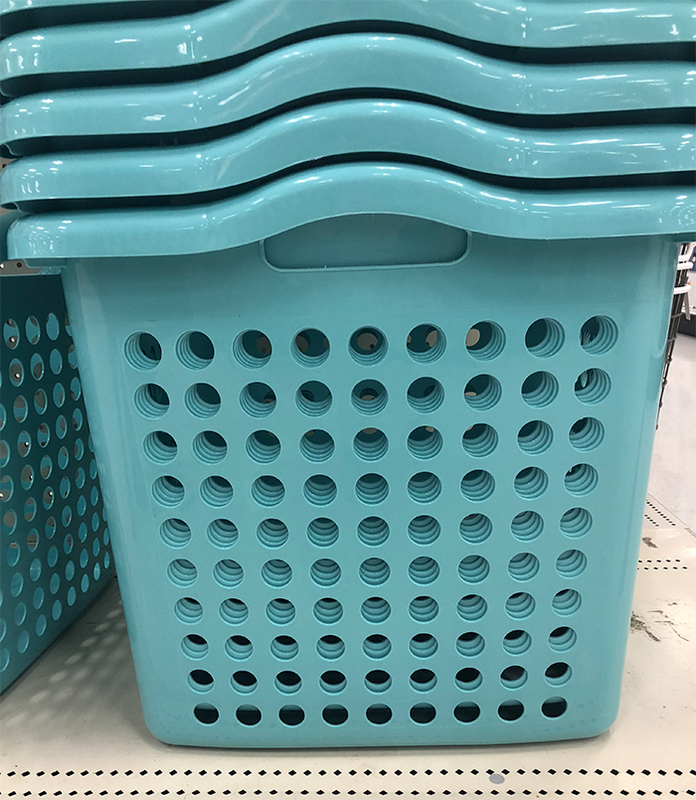 This laundry basket is cute and functional. It’s a great option if you have a space where your laundry basket is visible. As long as you don’t have dirty clothes spilling over the sides, it’s hard to tell this is even a laundry basket. There is also a bigger version of this if you need something larger. 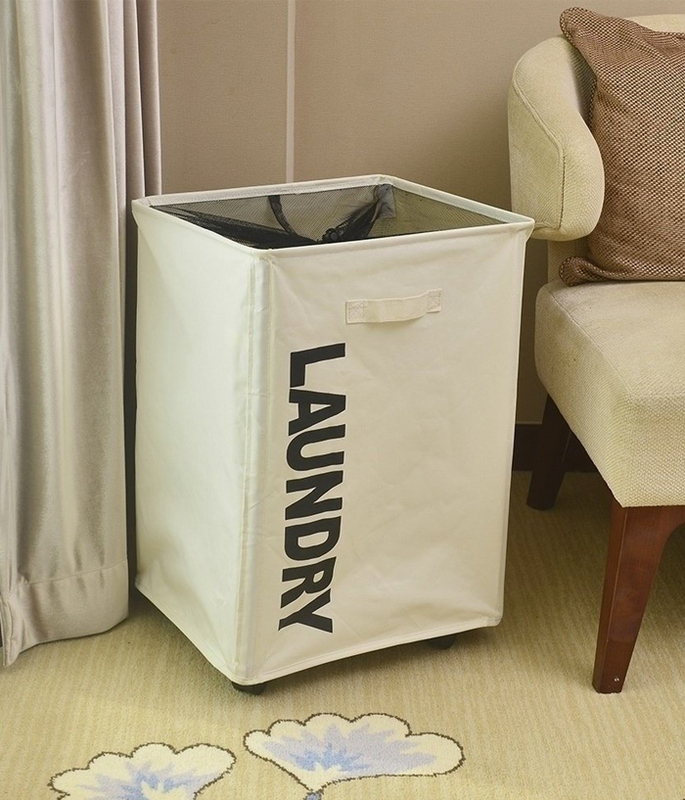 This laundry basket has wheels, so you can easily pick up laundry from room to room. The plastic is pretty heavy duty, and the tall handle makes it super easy to maneuver. 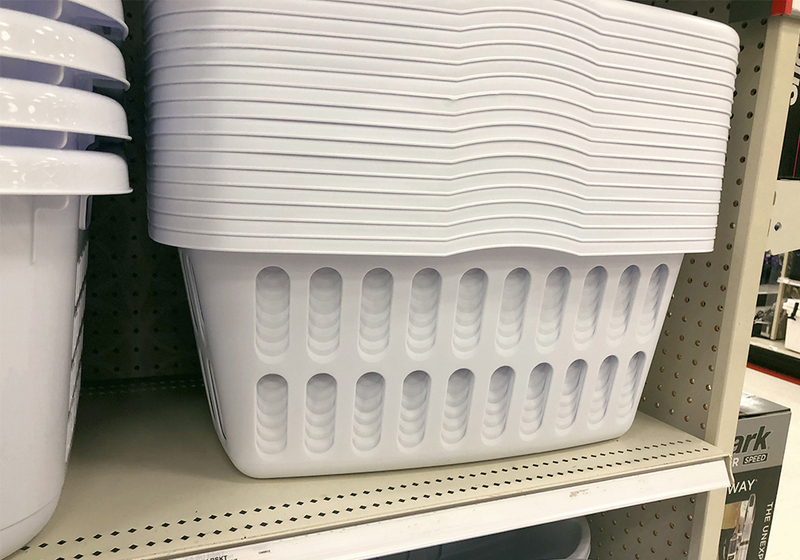 This “standard” laundry basket is a great option. The plastic is very sturdy and durable. Handles on all four sides make carrying it super easy. 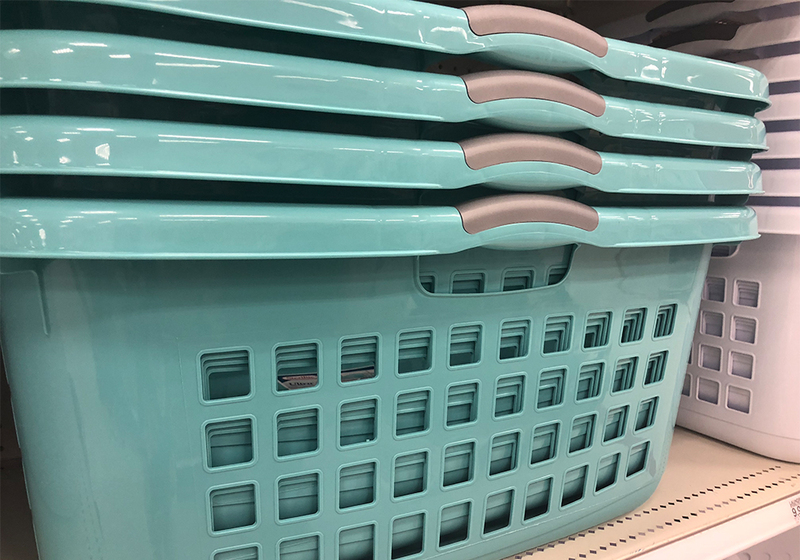 This laundry basket comes in this pretty turquoise color or white! 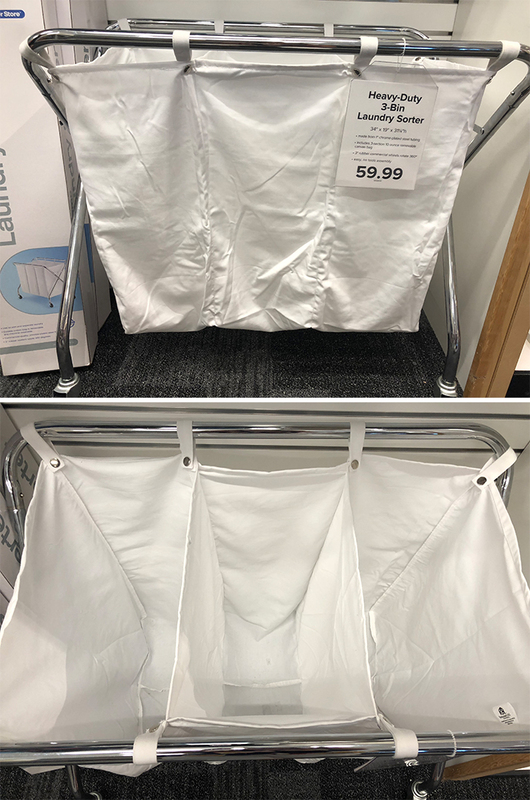 At my local target this laundry basket is just $4.79. 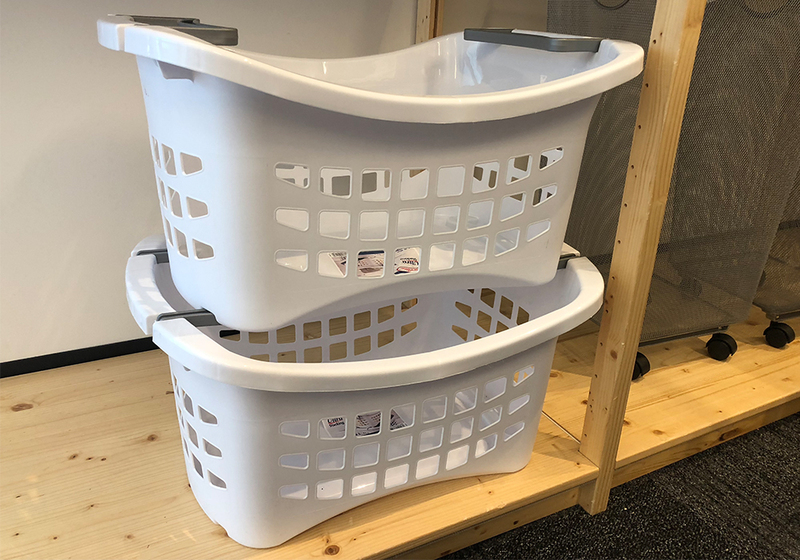 It’s a little shorter than the standard laundry basket, and the plastic is a bit more flexible. 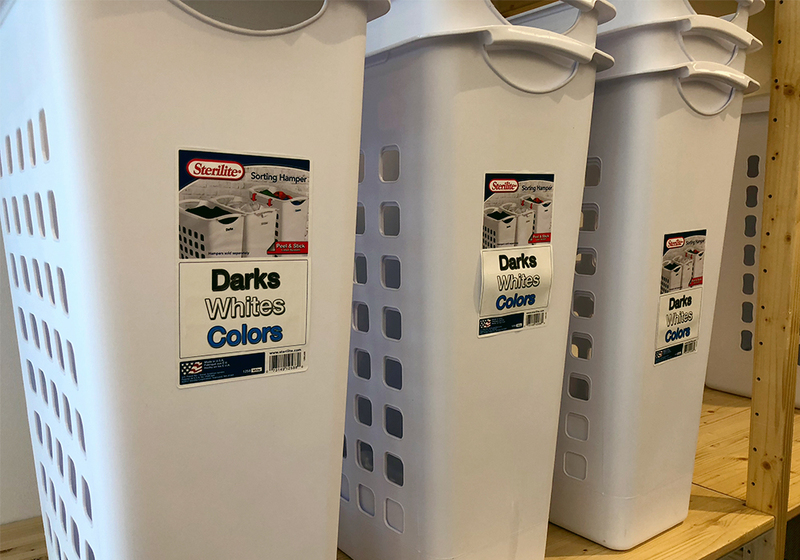 If you are looking for a basic laundry basket that gets the job done and is cheap, this is perfect for you! Have you ever heard of such a thing? It’s a laundry basket and laundry hamper combined! I like this because it’s a little bit taller but still very portable. It comes with a mesh divider so you can sort your laundry as you go. 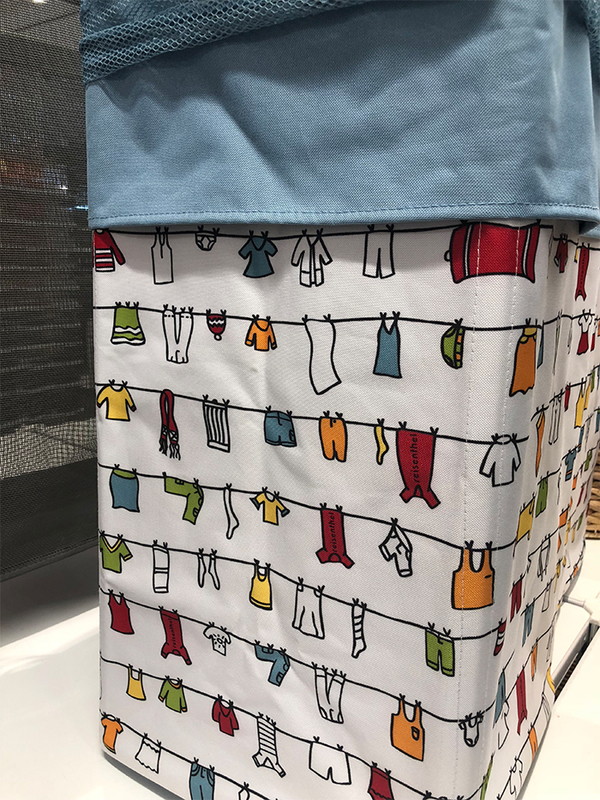 This laundry basket/hamper comes in this super cute design and many others. It is very lightweight and sturdy. There are small metal polls on the inside of the basket to keep its form. You can also pull up the mesh liner to carry it that way as well. These are great if you have a small space and a lot of laundry. You can store them on top of each other and simply snap the handles in or out to carry them! Confession: I don’t sort my laundry, ever! I wash everything together at once! 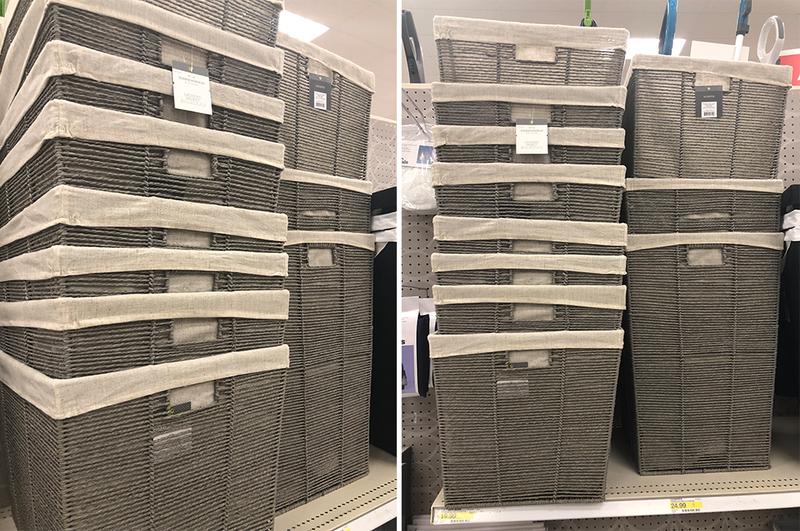 If that makes you cringe, then these sorting laundry hampers are perfect for you! They aren’t very wide and they fit perfectly together side by side. 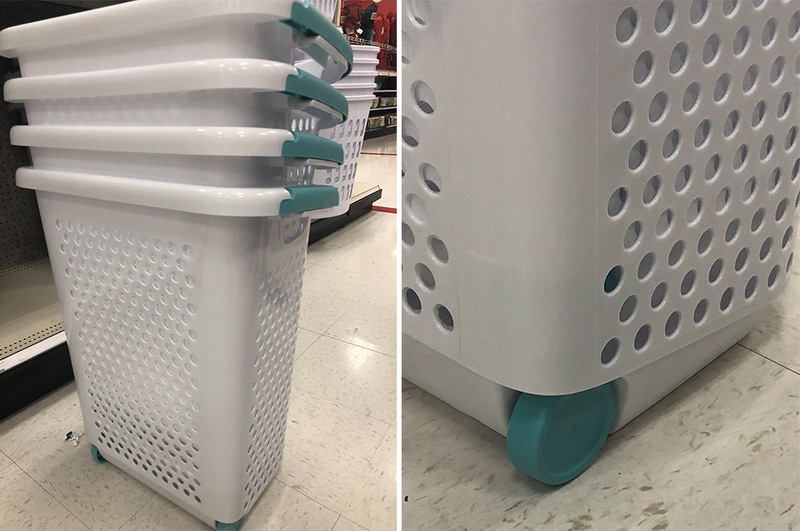 This laundry hamper with a lid is a splurge. They come in a number of bright and neutral colors. 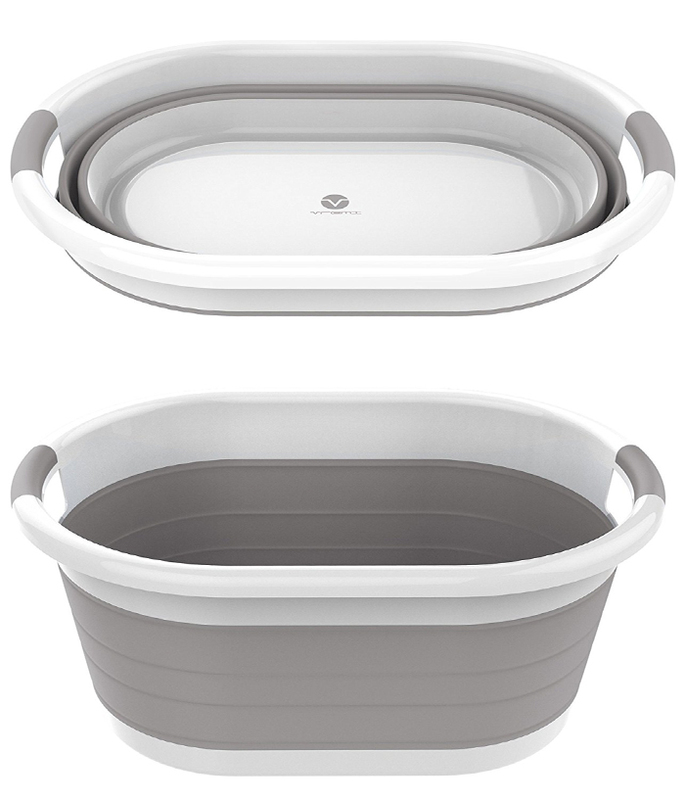 It’s very sturdy with great handles so you could even use this as a laundry basket if you wanted. You can easily remove the liner inside to wash it, and the lid makes your laundry room look extra clean and organized. Another great option for laundry sorters. The perk is, this one has wheels. It rolls very easily and is known for being “commercial quality.” It also folds up easily to save space when it’s not being used. 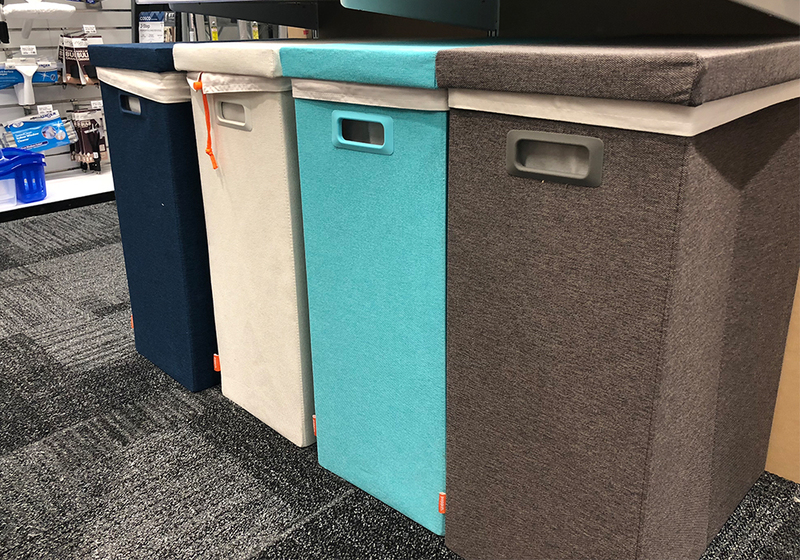 If you have a really small space, apartment, or are sending a kid off to college, this collapsible laundry basket will work great! It folds down and can fit in a very small space. It also comes in a few bright colors too! This laundry hamper can double as a laundry basket. It comes in a variety of sizes and colors, and the best part is that it’s on wheels! I also really like how it says Laundry down the side of the basket too. Super cute! 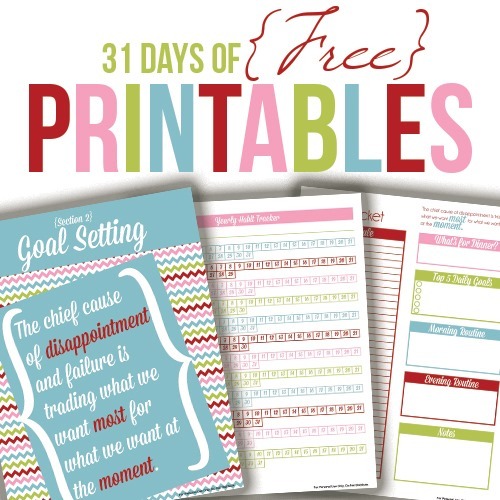 While doing the laundry might not be your favorite task, I hope this helps make this chore a little more efficient, functional, and maybe even glamorous! Happy washing! 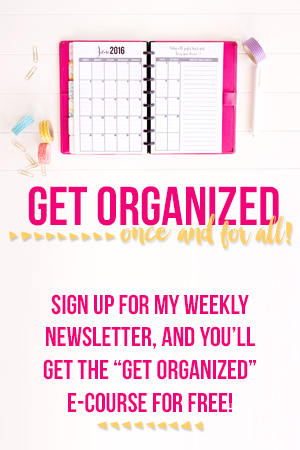 Sign up to receive the free Get Organized Once and For All ecourse. I really enjoyed your post on laundry baskets. Being frugal for me is to not pay retail for laundry baskets. I have picked up really nice tall basket clothes hamper at yard and garage sale. I spray them with the hose outside and after it is dried (I don’t super soak them just get grit and crime off), I spray inside and out with lice and bedbug spray. Set it outside to air dry again. My husband came home from the dump run and returned with a very heavy duty laundry basket like the one you show in basket 3. above. I sprayed it with Window Cleaner then scrubbed it out with dish soap and hot water. Good as new. I am always happy to save money due to our limited income. It is nice looking through your web site and I appreciate your efforts. I have a larger hamper in my bedroom, but my washer and dryer are in the basement, so when I have to transport the clothes, instead of trying to haul the large basket hamper downstairs, I use a cute Reisenthel tote. It’s also useful for carrying around the house while picking up toys in order to put them back where they belong.